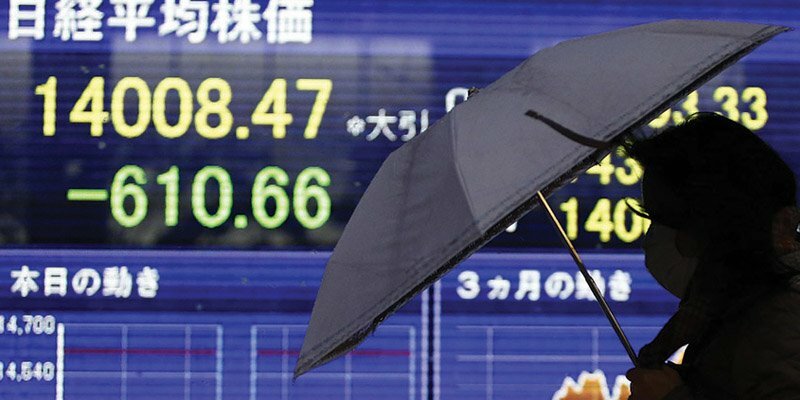 Home Tags Posts tagged with "stock markets"
Asian shares fell after the US Federal Reserve hinted that it might raise interest rates as soon as 2015. Hong Kong’s Hang Seng index officially hit “bear” territory, falling by 1% for a cumulative 20% decline since December 2, 2013. The Nikkei fell 1.65% and the Shanghai Composite dropped 1% as well. In her first meeting as Fed chair, Janet Yellen said the central bank would increase rates about six months after finishing its bond-buying program. Most analysts expect that will occur towards the end of 2014. The early rate rise indicator surprised many investors, who had expected rates to remain low for a longer period of time. That led to renewed fears that the end of easy money could negatively impact emerging economies that relied on foreign investors. 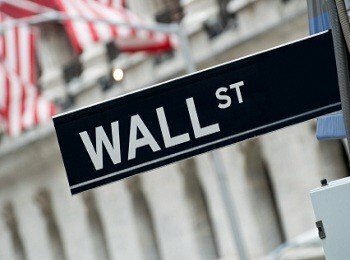 The falls in Asian markets followed a broad sell off in US markets. The decline in the benchmark Nikkei comes despite Bank of Japan (BOJ) governor Haruhiko Kuroda’s comments on Wednesday that the country was on track to meet the bank’s 2% inflation target. The BOJ has been engaged in a massive stimulation effort to combat deflation and encourage spending. Japan recently reported its smallest trade gap in nine months, after January saw a record surge in imports ahead of the tax changes. The Euro and stock markets have boosted in Asia after a deal to shore up Spain’s troubled banks eased concerns about a European currency break up. In Asian trade, the euro rose 1% versus the US dollar and Japanese yen. Stock indexes in Japan and Hong Kong rose 2%. On Saturday, eurozone ministers agreed to lend Spain up to 100 billion Euros ($125 billion) to help its banks. Analysts said the deal would buy time for policymakers to solve other problems facing the 17-nation eurozone. The biggest issue now looming on the horizon is the 17 June elections in Greece, and the worry that an anti-eurozone party may end up in a position of power. “All eyes are still on Greece’s upcoming elections but investors’ worries over the eurozone have eased in the short term,” said Andy Du of Orient Futures Derivatives. According to Stephen Davies of Javelin Wealth Management, the fact that the Spanish banking bailout was bigger than many people had expected pointed to a continuing “degree of strain within the European banking system”. “It reflects the fairly dire straits within which Europe continues to find itself,” he added. 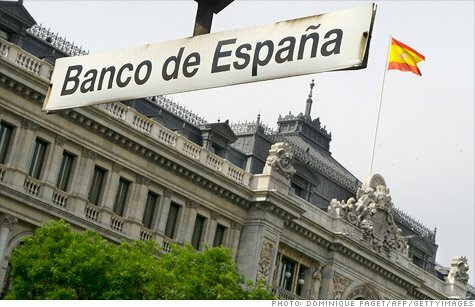 Spain’s weakest banks were left with billions of Euros of bad loans following the collapse of a property boom and the recession that followed. Currently Spain is in its second recession in three years and the economy is expected to shrink by 1.7% this year. Its economic problems have become so acute, and its borrowing costs in the international markets so high, that there have been concerns that the government would not be able to service its debts. At the same time, there were fears that some of its banks would not be able to find enough capital to continue to operate. The exact amount of emergency funding that Spain will receive will be decided after two audits of its banks are completed within the next few days. Spain’s loan was welcomed by the International Monetary Fund (IMF) as well as the US and Japan. Spanish Prime Minister Mariano Rajoy hailed the decision as a victory for the single currency. European Union economic affairs commissioner Olli Rehn said the deal was a clear signal to the markets that the euro area was ready to take decisive action to calm markets and contain contagion. Spain is the eurozone’s fourth-biggest economy – twice the size combined of those of Greece, Ireland and Portugal, the countries bailed out so far. However, tensions over the euro remain high with another election to be held in Greece next weekend. If voters elect a government that refuses to abide by the terms of the country’s bailout deal, Athens faces a possible exit from the bloc. 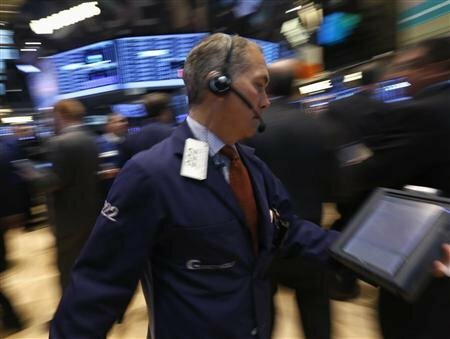 Analysts said that in the days leading up to the election it was likely that a low-risk appetite from investors would return. There are fears that a Greek exit could trigger a run on the banks, not only there but in other eurozone countries. Greece has been in recession for five years, crippled by huge debts, high unemployment and labor unrest.